Synchronised swimming during drafting sets, is optional! Fiona runs SwimSmooth squad training at Richmond Pools on the Park, South West London. The squad enjoy training year round in a range of fabulous indoor and outdoor 33m pools. If you can swim 400m of freestyle why not come along and join us? 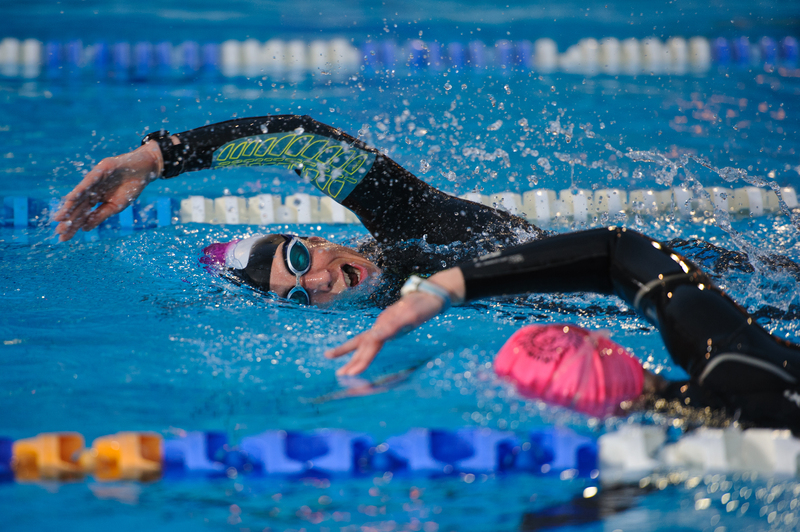 We have lanes suitable for novice swimmers, improving triathletes, open water competitors and strong master’s swimmers. We have been providing high quality sessions in London since 2009 for all levels of swimmers using Swim Smooth’s coaching system. If you’ve attended a video analysis session with Fiona or watched one of Swim Smooth’s award winning DVDs, you’ll already be familiar with many of the drills and skills we use during the sessions. Each squad session is run by our head coach Fiona Ford, who also creates and oversees the overall program every season. 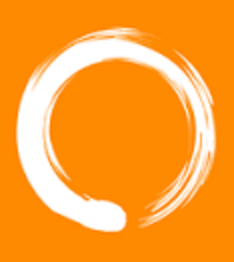 We operate a Pay-As-You-Go payment system with each session costing between £8 and £15. Need to miss a session or go on holiday? No problem, you won’t be paying for it! Just buy a 5, 10, 15, 20 or 50 session credits, check in each session you attend using the APP and buy more credits as you need them! In a given week we like to operate a regular cycle or structure which ensures that you know what to expect from each session and equally what benefits that session will give you from a fitness and technique perspective. 1. 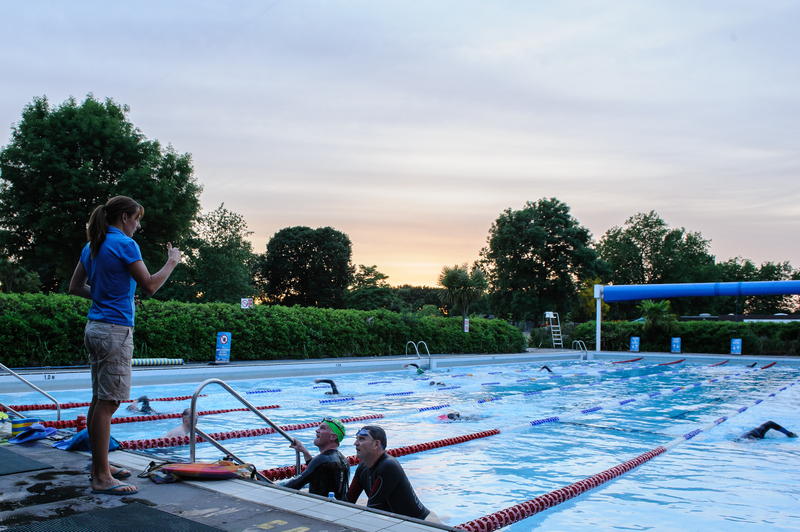 Monday 8 to 9:30pm: An open water skills and endurance session, available from May to September when the outdoor pool is open. By far and away our most enjoyable and practically useful session of the week for triathletes and those following the open water calendar. This is a structured pool-based session focusing on refining your open water skills for more effective and less anxious ocean swimming. 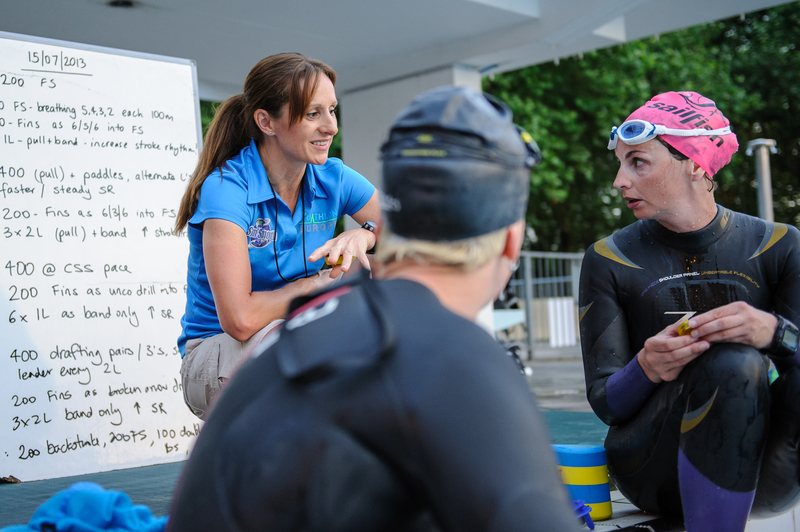 We go through drafting, sighting, turning and pacing and if it’s not covered in this session, you don’t need to worry about it in the open water! It’s a fun, challenging session and not to be missed by any aspiring triathlete or open water swimmer. The session is 75 mins and 3.5 to 4km in distance. Squad resumes April – September 2016 in the outdoor pool. 2. Wednesday 9-10pm: If you want to get faster with your swimming, then this session is essential. It has been shown that the most effective way to improve your aerobic (endurance) performance is by tactically shifting your threshold curve to the right, meaning that you can perform at the same speed for less effort OR perform at a faster speed for the same effort. How do you do this? By working specifically at paces just slightly below and slightly above this threshold point. How do you know where this point is? You need to test regularly for it. Is that hard? No, quite the opposite, it’s very simple and if done in the right manner and using some simple training tools (like the Wetronome) this session can be both very challenging, highly rewarding and, surprisingly enough, fun! 3. Friday 8:30-9:30pm: This is an essential session for the week for developing muscular endurance and stamina, enjoyed by those who have a “diesel engine” and like longer, challenging swim sets at moderate paces and with a good focus on technique. An excellent way of building endurance in a time effective way as it’s a one hour session. Come along to the sessions, check in using the APP on your phone, the iPad at the pool session or have the coach check you in. You only pay for the swim sessions you attend and on capacity squads if you don’t attend your place can be released to a swimmer on the wait list. Please choose the SWIM CREDITS best suited to your requirements, in terms of regular attendance as our T&C’s are non-extendable, refundable or changeable once issued. Our pre-requisite for joining the squad sessions is that you can swim 400m continuous freestyle! All swimmers are organised in lanes according to their current CSS pace, ranging from 2:00/ 100m pace to <80 sec per 100m. CSS is a measure of your average sustainable pace per 100m at threshold, and is your ‘Critical Swim Speed’. Please see the article on the SwimSmooth site for information on how to measure this and why it is important for endurance athletes to prioritise this type of training to improve speed efficiency! We reserve the right to cancel or suspend any swimmer’s SwimCard and attendance at squad sessions, with immediate effect due to unpaid fees.